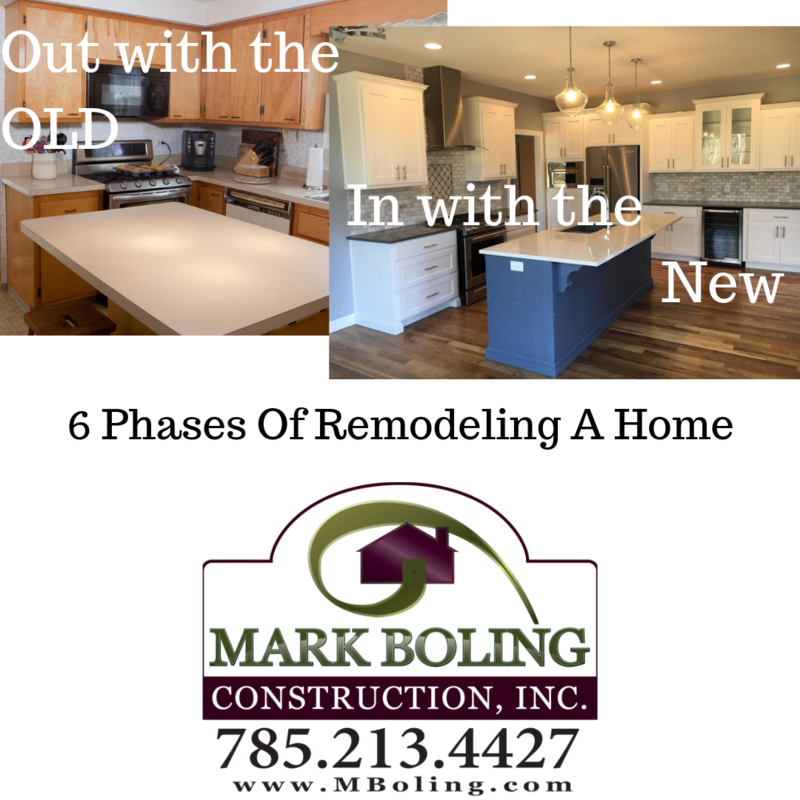 6 Phases of Remodeling Your Home - Mark Boling Construction Inc.
Like the six degrees that are said to separate you from every other person, six phases separate every homeowner from a completed renovation. Every project goes through what you might call a natural “life cycle,” each phase with its attendant ups and downs on the part of the homeowner. The first phase is design and planning. You own the house, and the world (at least from a renovation standpoint) is pregnant with possibilities. You are, or should be, working with an architect or design professional to help you form a master plan and advocate for the design itself, over and above budget considerations and ease of building or lack thereof. The second phase is demolition, when the work gets going. Demolition is fun to a point. There are those who claim that ripping out the old is therapeutic, but when walls and ceilings come down and are shoveled into the dumpster, you realize that the house you just purchased for hundreds of thousands of dollars has been reduced to the value of $2.95. This phase tests your will. You just have to keep going. The third phase is framing — for me one of the most fun of the whole project. As walls quickly go up, the project seems to fly along at a furious pace. After the serious jolt that demolition deals to one’s sense of well being, framing is a welcome tonic. The fourth phase is the rather long and tedious rough-in of electrical, plumbing and HVAC, in which the mechanical bones of the home are placed in the walls, ceilings and floors. If you want a phone next to your bed, better think of it now. Want an extra outlet or two in a closet so you can install your stereo there? Now’s the time to wire it. Want heat light and power in that far corner of the basement for use as a darkroom? Speak now or forever hold your peace. In this phase, decisions are coming at you fast and furiously while money is going out of your checkbook at a rate most people only experience in their worst nightmares. The fifth phase is plastering. Once the rough-in is completed and the local building inspector has given each tradesman “permission to cover,” insulation is placed in the walls, followed by drywall or blueboard that is then plastered. At this point, plasterers pretty much take over the whole project and, although few of the other trades can be productive on the job, the homeowner typically enters a new stage of panic. 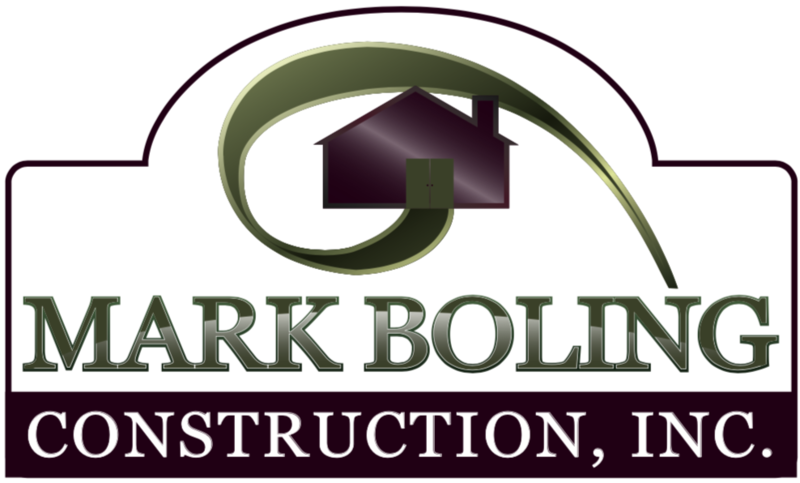 The thousands of decisions about kitchen cabinet details, bathroom counters, tile for the entryway and lighting fixtures for the master bedroom must be finalized so that finishes can proceed unhindered. If you have been absolutely meticulous in the design and planning phase, then you are sitting pretty, because all these little decisions are done. But it’s a rare homeowner who’s accomplished everything. Even Dan and Heather, who have lived through renovation projects in the past, are a bit awed by the sheer number of decisions they have to make. The sixth phase is finish work: installation of kitchen and bathroom cabinets and fixtures, finish carpentry, floor refinishing, painting and wallpaper. Money is still going out of the checkbook at a phenomenal pace but at least you feel you have something to show for it. In a well-planned project this phase is more one of making sure the various sub-contractors can stream through the job without conflicting with each other. In a poorly planned project, this is the time of ultimate panic, when every tile color and doorknob represents a decision yet to be made, with all it’s associated aesthetic and financial implications. In other words, finishing can be heaven or hell..